When is it the right time to start looking? It is never too early to begin to educate yourself on senior housing options, especially if your loved one has dementia. It is best to make decisions before a crisis occurs. In the case of memory care, family members can enjoy tremendous peace of mind from the extra support, engagement, safety and security a community such as Lakeside Park offers their loved ones. How do I know it’s the right place? We encourage people to make a list of what is most important in terms of values, care needs and lifestyle. Use this list to help you focus on the priorities. Spend time in the community, talk to residents, staff and family members. To see if Lakeside Park is right for you, why not schedule a tour? And if you are looking for supportive independent living or assisted living, we encourage you to visit our sister community, Bayside Park, which offers these services in addition to memory care. Dementia is a loss of brain function that occurs with certain diseases. It affects memory, thinking, language, judgment and behavior. It is part of a disease process not a disease itself. There are several types of dementia; Alzheimer’s disease is the most common. Is there a treatment for dementia? 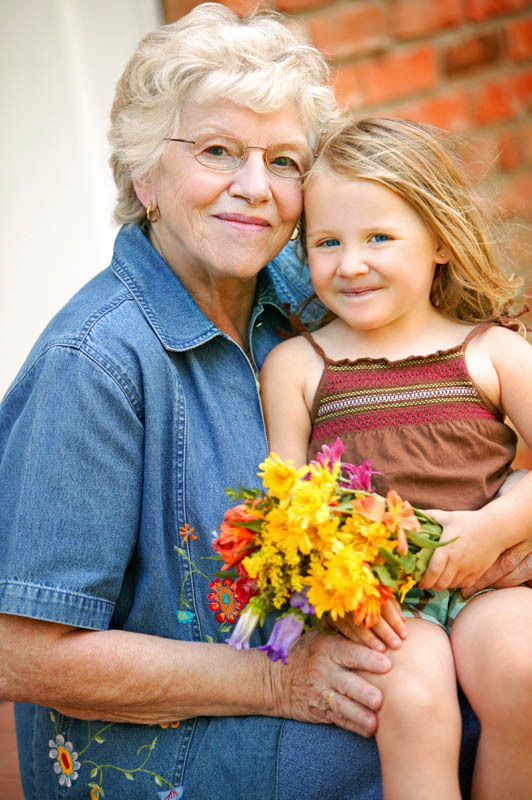 There are no permanent dementia treatments; the condition is not curable. But there are interventions available to help treat the symptoms of dementia. What is Memory Care for dementia? Memory Care is a term used to describe programs that focus on caring for people with dementia. The program can be a designated section of a community or it can be a standalone community, like Lakeside Park. What are typical costs for Memory Care? In California, monthly fees for memory care vary depending on location, services and amenities. In the San Francisco Bay Area a typical memory care community with full services will range from $5,000-$8,000 per month for shared or studio accommodations. The level of care charges vary depending on the needs of each resident. Many long-term care insurance policies offset some of the costs of memory care, however, most expenses are covered by the family of residents, since the majority of elders do not have such long-term coverage. Medicare does not cover memory care. How are Memory Care communities licensed? 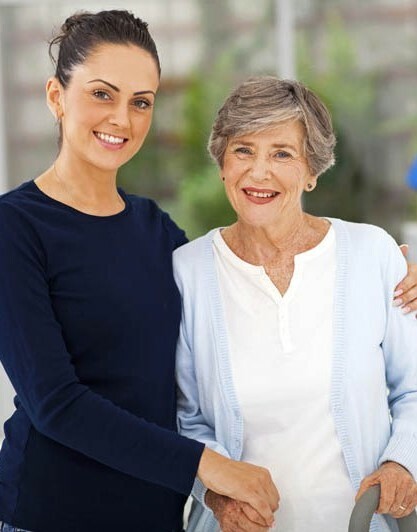 In California, memory care communities are licensed by the Department of Social Services Community Care Licensing under the category of Residential Care Facilities for the Elderly.